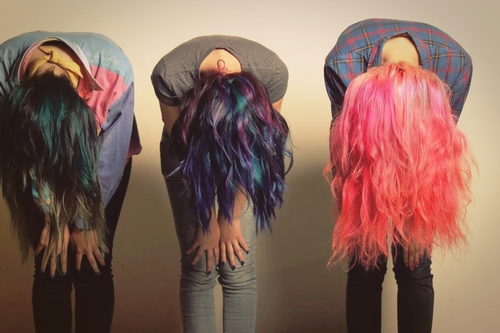 Some people take a risk, dye her hair in a not usual color but at the end they look good (not all), first say that I love, I LOVE IT.. If I could, I wouldn't think twice, it's something that has been so eccentric and fashionable, many artists have done, here are some ideas. lol. i took that risk too. i love love love these cartoon colors so much!! I love that top pink colour! I used to have black with the whole underside a hot pink...I kind of miss it. 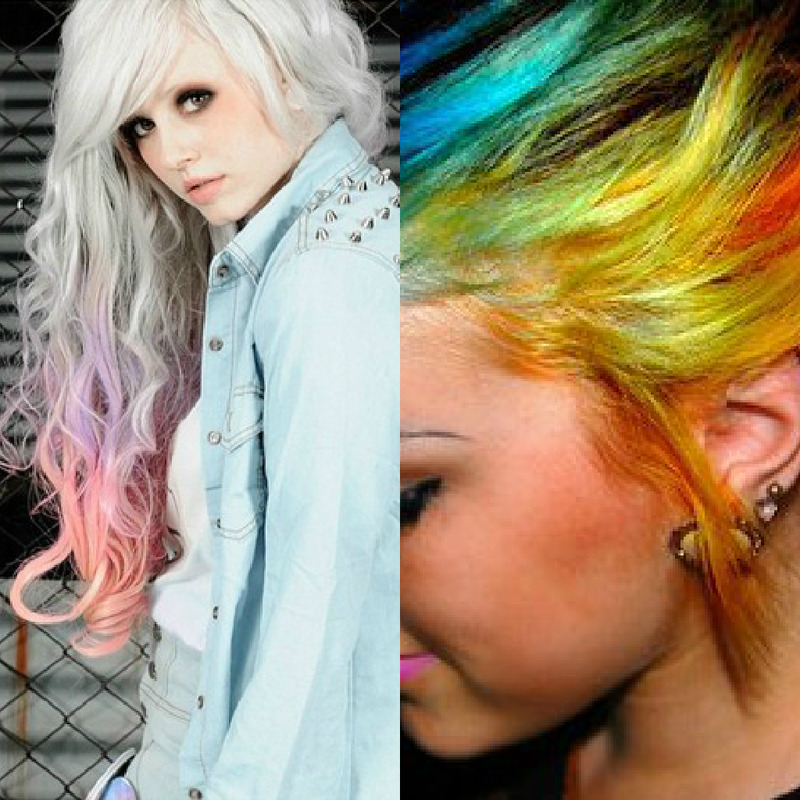 I think colored hair looks absolutely amazing on some people! 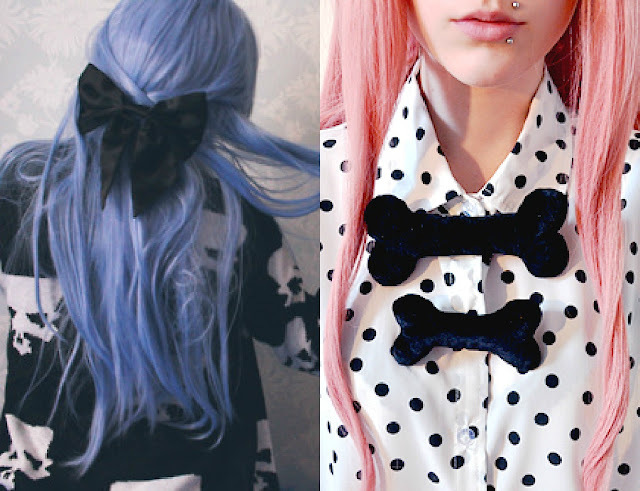 I love the turquoise blue hair!